Pietra Grey is an exotic, dark grey marble. 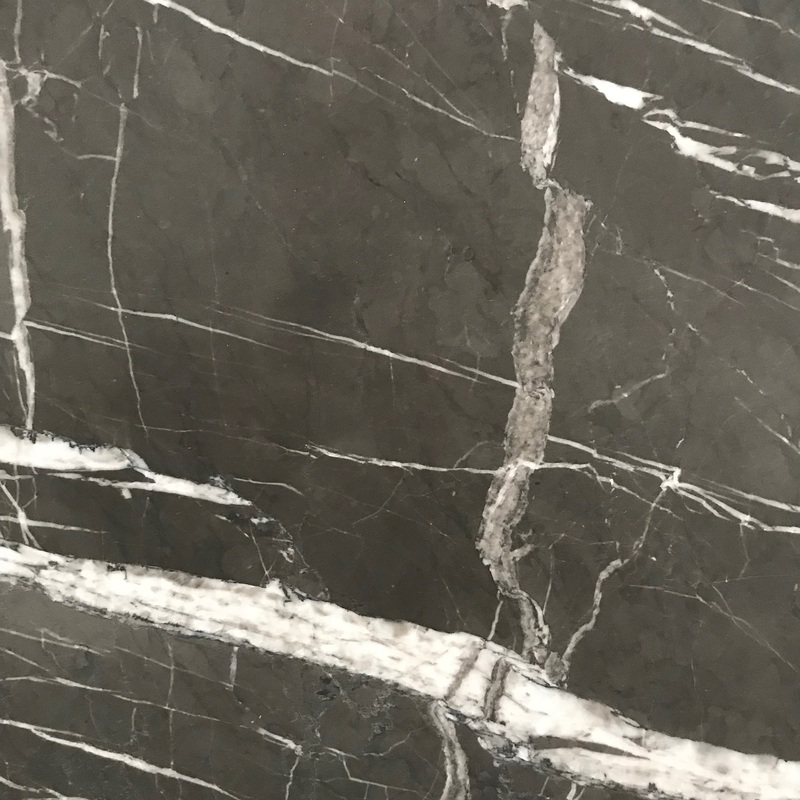 It is characterised by its bold, white veining crisscrossing over the slab. 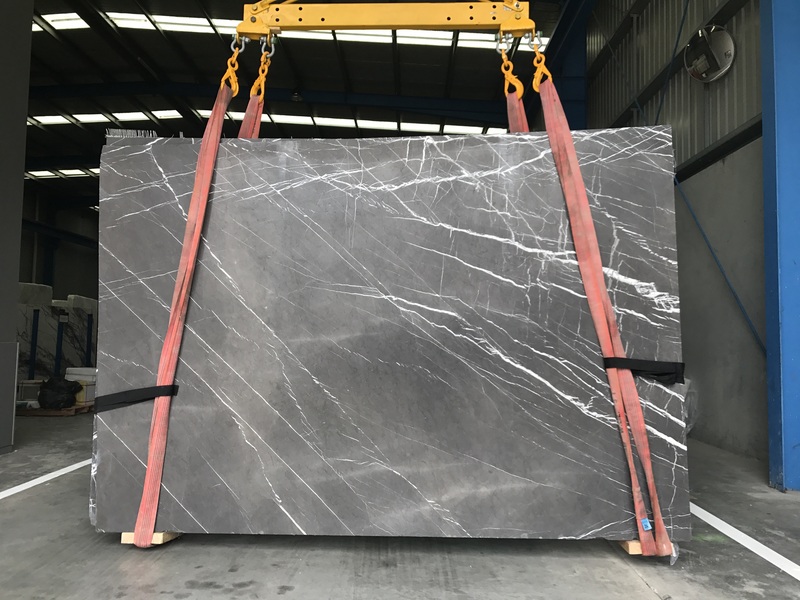 Pietra Grey is harder than a typical marble and makes a great statement piece for kitchen benchtop or bathroom vanities.